EGO Power+ Best Buy by Which? 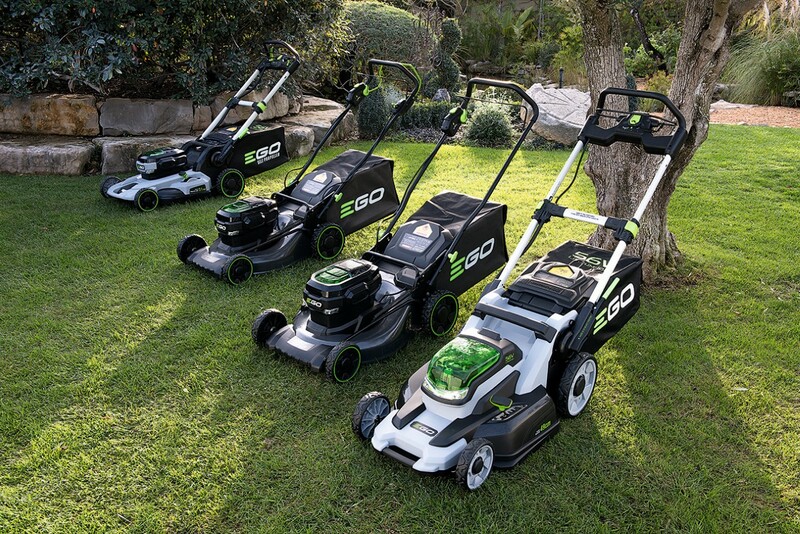 Three new lawnmowers have been added to the EGO Power+ range which now includes a contemporary steel deck design that is available with a 50cm width with the option of a self-drive feature that runs from an independent motor. This can be operated at variable speeds dependent on the user and grass conditions. Due to the independent motor, the self-drive feature operates separately to the cutting system. 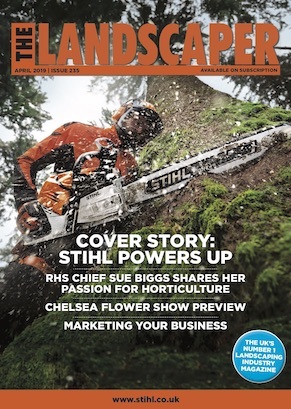 EGO’s European marketing director, Steve Roskell, told The Landscaper, “Our 2015 launch season showed us that customers are desperately seeking an alternative to petrol and electric products. The popularity of our range immediately showed us that our 56 volt products offer them just that. Our 49cm poly deck mower was the most popular product last year which is why we quadrupled the size of the mower product offering ready for the 2016 season”. The EGO LM2001E mower has recently been awarded Best Buy by Which? the largest consumer body in the UK, with over 680,000 members subscribing to their magazine, and over 335,000 online subscribers.